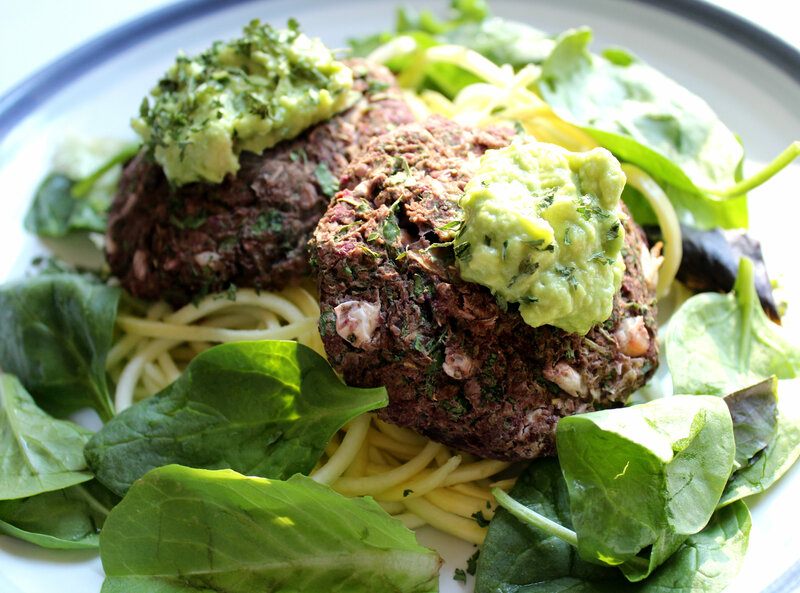 The time has come for the Celiac installment! 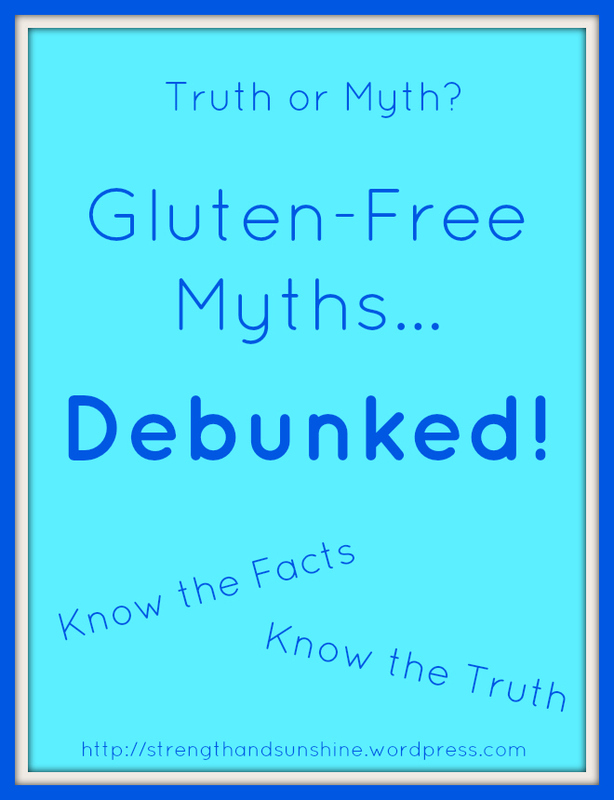 Of course, let me make this 100% clear, Celiac Disease is NOT a food allergy. It is not a wheat allergy either (that’s a different top 8 allergen which will get its own post, but not now, don’t want to confuse you!) 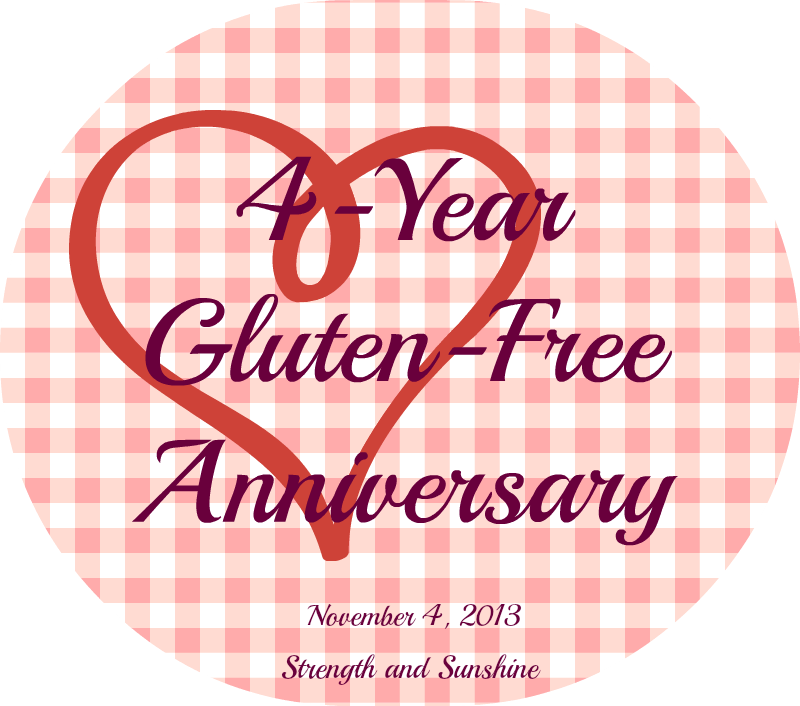 Celiac Disease is an autoimmune disease that can never be outgrown. 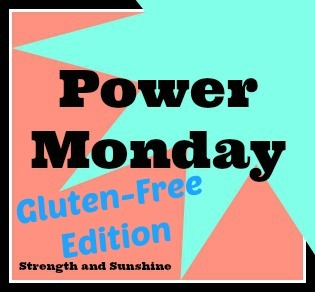 However, since May is Celiac Disease Awareness Month, and deserves its own “what to avoid” post, I’m delivering that to you today. 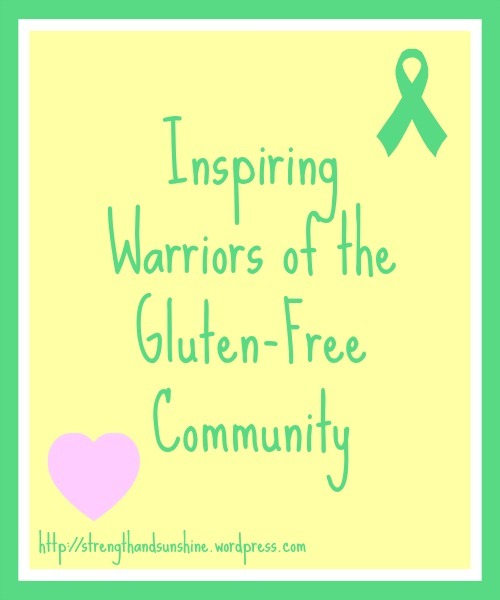 A quick overview of Celiac Disease (you can read more here in my other post): About 1 in 133 people have true Celiac Disease. When gluten is ingested, the body literally attacks itself, thinking gluten is an evil invader that must be destroyed (i.e. autoimmune response). The body specifically attacks the small intestine which damages and destroys the villi (little “finger-like hairs” lining the intestine. This damage leads to inflammation which then restricts the body from being able to absorb essential nutrients from anything being digested. Obviously this is a major problem (especially since Celiac can go undiagnosed for so long). With this long-term damage, various other conditions can occur along with severe nutrient deficiencies. These include: anemia, weight loss/gain, osteoporosis or osteopenia, other food intolerences, other autoimmune diseases like Type 1 Diabetes or MS, GI specific cancers, seizures, neurological disorders, infertility or miscarriages, and other digestive organ damage. Scary stuff and extremely serious. 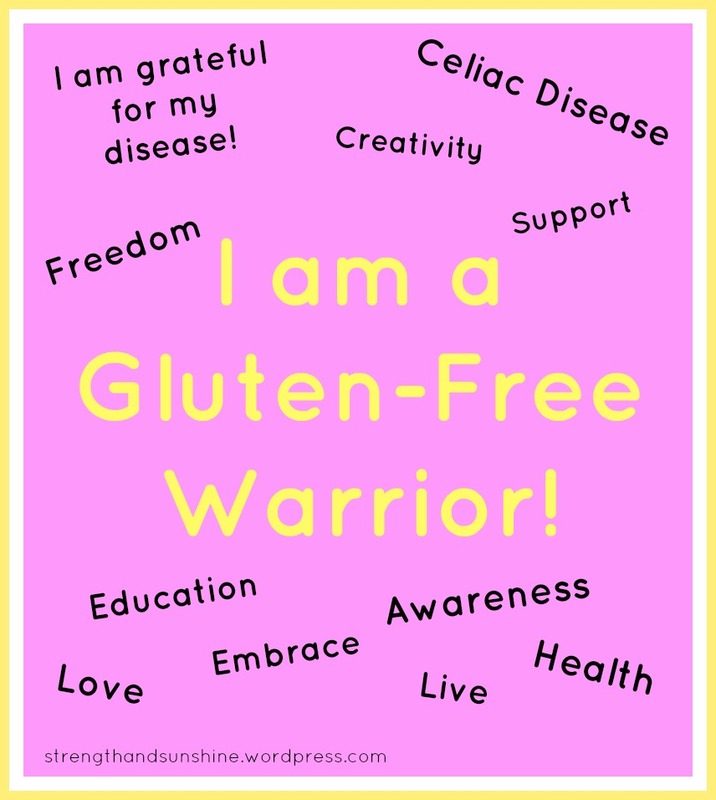 The only way to prevent further destruction to the body and to bring Celiac-self back to health is to adhere to a STRICT gluten-free diet (really it’s a lifestyle) for life. No gluten. No picking the croutons off a salad, no licking the frosting off a cupcake, no cooking with a wooden spoon or using a toaster that gluten containing bread has touched. No cross contamination. NO! It is never okay to “cheat”. Unless you want to destroy your body (potentially killing yourself) or live in the bathroom for the next 3 days, you just can’t. It also takes a while for the body to heal once on the correct diet. You may feel better after a few weeks, 2 months, 6 months, even a year. It takes time depending on how long your body has been under attack and everyone is different.